Our wellness department is your stop for beauty products, body care, vitamins, supplements, essential oils, aromatherapy, and more. Our staff have lots of know-how on selecting the right products for your needs, and we have lots of vegan and organic options in every category. Beauty: We offer everything from organic makeup and lip balm to natural nail polish and facemasks. Body Care: Find locally crafted organic soaps, scrubs, lotions, essential oils and more, right alongside the classic products you know and love. 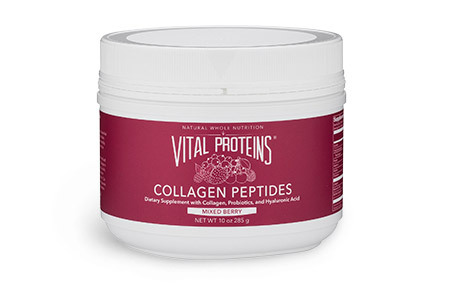 Supplements: Our Wellness staff is happy to help you pick out the best vitamins, probiotics, protein powders, and other supplements for your specific needs. We’re now carrying even more CBD products across the store, sourced from sustainable hemp and natural botanicals. From supplement formulas and topical products, to options for pets, we choose CBD products for their quality and clean extraction process, and focus on stocking organic products from local producers. Staff members are happy to answer any questions you might have. Read more about our CBD products here. 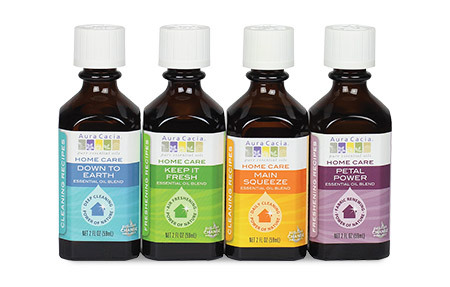 Distilled from a variety of plants, essential oils are used for everything from cleaning your home and adding scent, to invigorating the body and relaxing the mind. While essential oils are natural, they are potent. Make sure to use the right dilution ratio, and when in doubt, ask for advice. 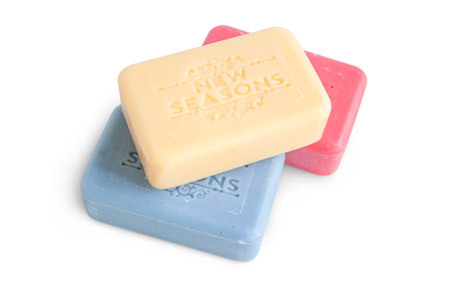 New Seasons soap is triple milled and infused with mineral salts. We even have new scents each season! Other natural brands we carry include Dr. Bronner’s, Kiss My Face, and local faves like Oregon Soap Company. Raw honey is super rich in nutrients, and contains enzymes that are beneficial to the immune system. 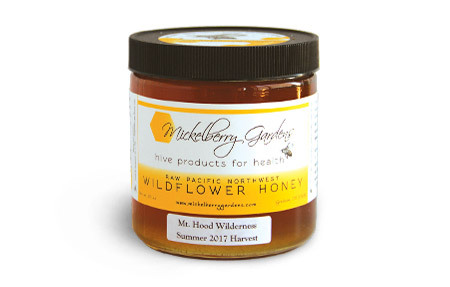 Our honey comes from Mickleberry Gardens near Mt. Hood, OR. Mānuka honey is honey produced from the nectar of the mānuka tree, prized for its wound-healing and anti-bacterial benefits. Whether you’re looking for a breakfast smoothie, filling snack midday, or protein-rich baked goods, we have the plant-based, bone broth/collagen, or whey protein to suit your needs. A Wellness staff member can help you pick the product that’s ideal for you. 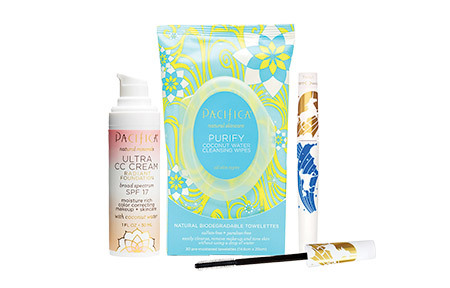 Find natural products like Mineral Fusion nail polishes, Olga’s Organics shadows and blushes, and Pacifica foundations. We also carry sustainable beeswax lip and skin care from brands like Portland Bee Balm and Burt’s Bees.